Howard Hanna Holt Real Estate is pleased to welcome Licensed Real Estate Salesperson Jeffrey Wright to the sales team at their Lakewood/Jamestown office. Wright returns to Chautauqua County where he’d lived until age 43 after beginning his career in Real Estate in the Los Angeles area. Jeff was a very successful agent in LA where he was licensed for 12 years and winning numerous awards including Rookie of the Year for 2002 and TOP PRODUCER. 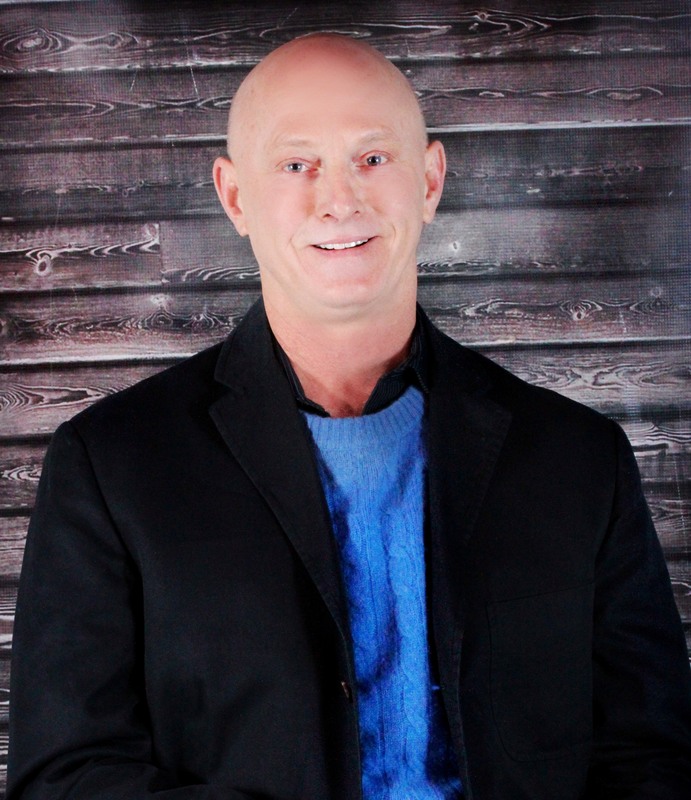 For all of your real estate needs, please contact Jeff in the Howard Hanna Holt Lakewood/Jamestown office at 305 East Fairmount Avenue at 716.484.4050, his cell (716) 490-5098 or by email at jeffreywright@howardhanna.com. Experience the best, Call Mr. Wright.